When asked specifically, Kia Canada didn't say whether any complaints were made in Canada or whether its aware of injuries in Canada. 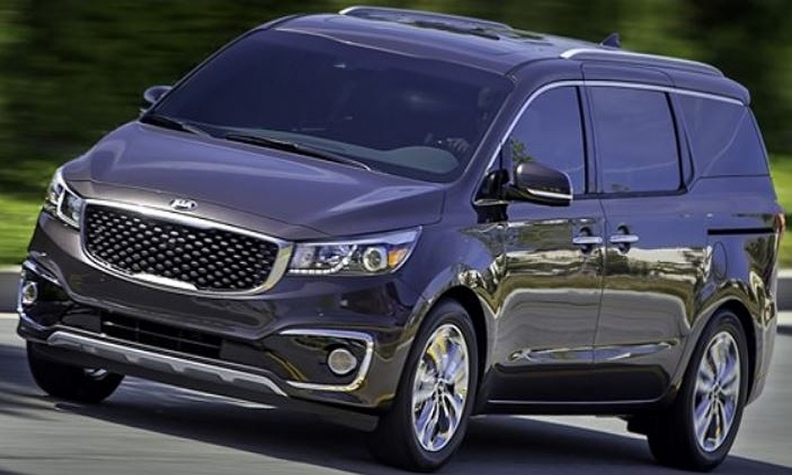 Kia Canada is recalling 9,578 Sedona minivans from the model years 2015 through 2018 because their sliding doors may not automatically reverse if they close on an obstruction, such as an arm or leg. A Kia Canada spokesman said the company submitted a notice of defect to Transport Canada on June 1. The government’s safety agency hasn’t yet posted the recall on its website. In the United States, Kia Motors America Inc. is recalling 106,428 Sedona minivans for the same problem. The vehicles were produced between July 2014 and December 2017, according to a report filed with U.S. National Highway Traffic Safety Administration. "The power sliding door control module controls the sensor, which is located in the interior door well and detects unexpected changes in movement values while the sliding door closes," the report says. "The original programming of the PSD module is set to a threshold level that may not detect certain obstructions." In the event that the door closes on an passenger, there is an increased risk of an injury. According to the chronology report in the United States, Kia Motors America on May 17 identified that 14 of 21 customer complaints alleged some type injury -- two of them confirmed. When asked specifically, Kia Canada didn’t say whether any complaints were made in Canada or whether its aware of injuries in Canada. Owners of affected vehicles in both countries will be notified of the defect by mail. Kia dealerships in Canada and the United States will reprogram the power sliding door control module software logic. Greg Layson of Automotive News Canada contributed to this report.